Born Houston, TX. Studied business administration at Texas Tech University. After graduating, Michael worked as a government inspector, graphic designer, and marketing agent, and eventually made his way to his current posts as a personal trainer, yoga teacher, and meditation lecturer. 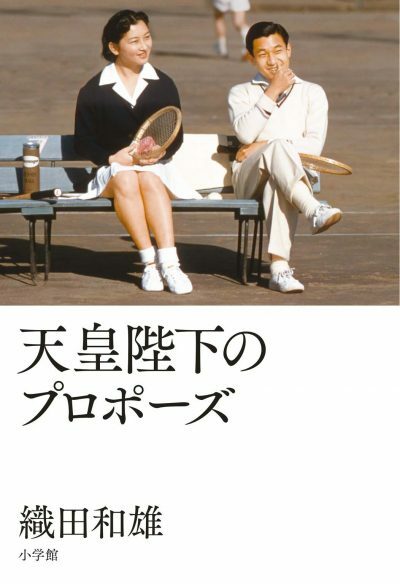 In his early teens, Michael accompanied his father on his job transfer to Tokyo, where the two lived for a year. 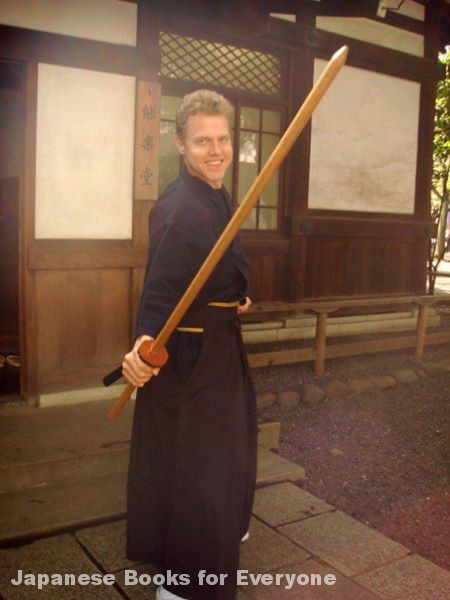 At 27, he decided, once again, to live in Japan, where he practiced both Iai-jyutsu (drawing-sword technique) and Zen meditation. After the great 2011 earthquake disaster in eastern Japan, Michael returned to Houston. The photograph above shows Michael at his affiliated yoga studio, Life Time Fitness. Michael first came across Zen for a very unique reason. "When I was 11 years old, I was diagnosed with Attention-deficit Disorder (ADD)," he explains. "I was constantly attacked by irritation and depression, and the lethargic side-effects of my medications were terrible. I started participating in Houston's Zen community hoping I could somehow overcome ADD through my own efforts." At 16, Michael experienced Zazen meditation for the first time. "Zazen allowed me to calm down and observe the functioning of my mind," he admits. Later in college, Michael started learning Iai-jutsu, the Japanese art of sword drawing (pictured below). "What first attracted me to Zen and Japanese martial arts,” he explains, “was the seriousness and practicality of training one’s body and mind. The message of American Christianity—believe and you will be saved—seems irrational and implausible to me. 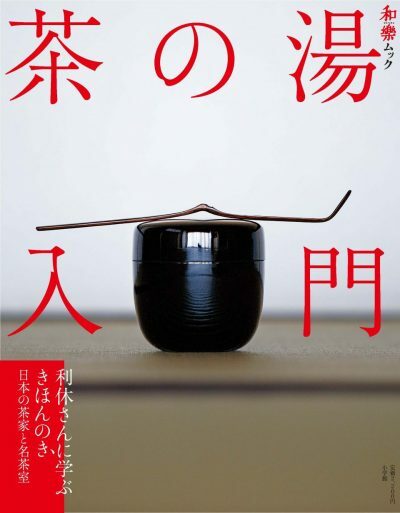 Self-improvement through effort and training, however, makes total sense; the Japanese systems seem authentic and well-considered, and the benefits of those practices include a stronger mind, body, and willpower." Through ten years of meditation, diet, and exercise, Michael was finally able to overcome his ADD. To Michael, Zen is simultaneously a discipline which unifies the mind and an attitude toward life. He particularly admires Takuan Sōhō Zenshi (1573-1645), Buddhist monk of the Rinzai-shu school, and has fond memories of taking part in seated Zen meditation at his gravesite in Tokyo’s Tōkai-ji​ temple. 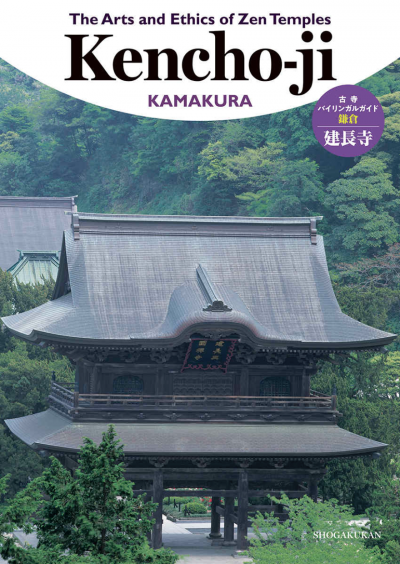 I recommend this book for anyone who plans to visit historical temples so that they may more fully appreciate the rich meaning encoded in its decor. 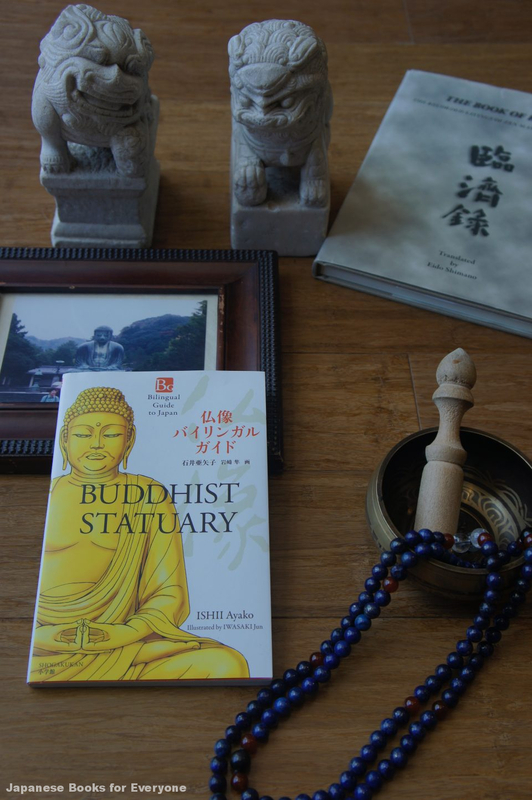 Those with a deeper interest in Buddhism will find the guide very helpful in better understanding the faith. 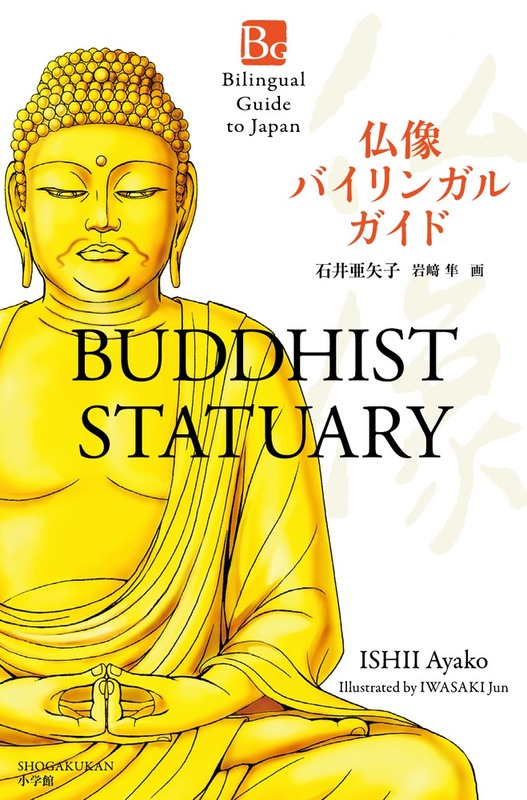 Author Ishii Ayako explains the identities, origins, and relationships of the deities in clear, concise language and Iwasaki Jun's illustrations are lovely and detailed. I enjoyed studying the images and remembering the statues that I encountered in my travels. The book itself is a handy size, easily able to fit in a travel bag. 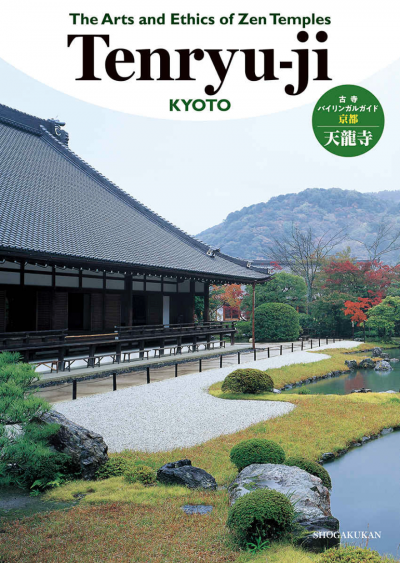 I wish I had owned this book during my time in Japan!